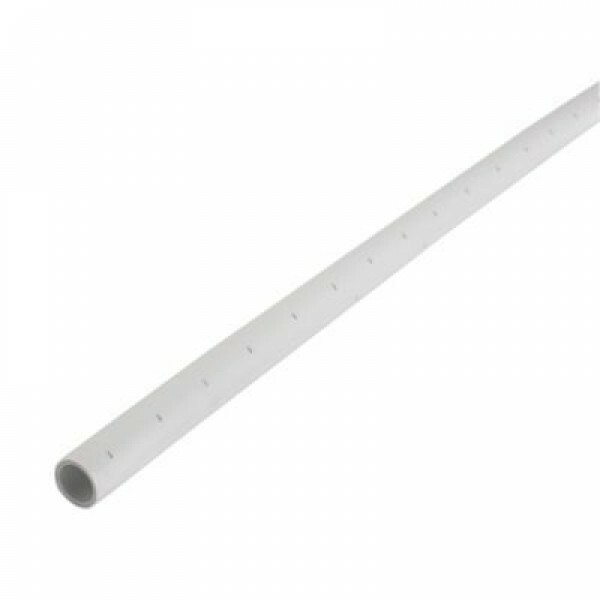 White polybutylene barrier pipe. Suitable for hot and cold plumbing and central heating systems , including combi boilers. This pipe is WRAS approved .